w00t. that's going in my future cart along with more SUPREME. P.s. Love the new title image. Brittiny, it sounds like you're waiting for some Miyabi. :) I've still not tried that one, but I'm expecting a sample from a friend pretty soon, and I'm quite excited! The new look is definitely more appealing from an artistic point of view, a wonderful shot. But now it doesn't quite match the name of your blog 'TEA NEAD'. The other heading really felt in tune with your writing and approach to tea. Does this new look signal a shift in the way you feel and write about tea? Nice.. Japanese green in a lowball glass! nice! Matt, thanks for the kind words! I don't think it's emblematic of any sudden paradigm shift, but being human means I'm always changing in some way, no? Looking back at my first posts, I'm amazed at how much my relationship with tea has matured, and I'm sure my development will continue. Bill, I thought it looked kinda cool. :) It's one of the few senchas I've had with enough vibrancy to look good in glass. 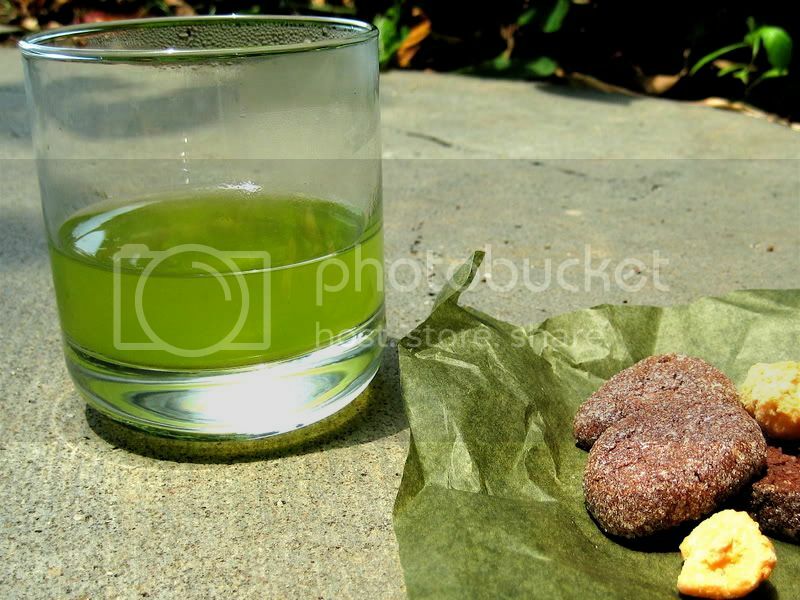 A wonderful overview of shincha, and what it's all about. 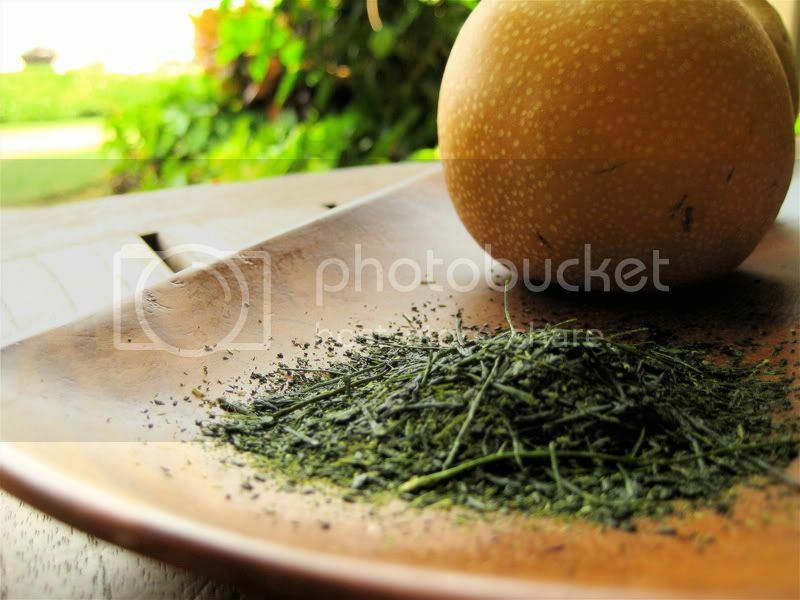 I totally agree with you, that in all truth, shincha isn't all that much better than standard sencha taken out of cold storage and processed. There is a difference, but it is minor in the scheme of things. Yutaka Midori is a marvelous green tea. It has to be one of the very best coming out of Japan.